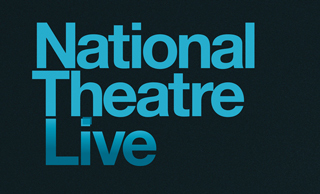 Straight from the London stage, National Theatre Live is the National Theatre’s groundbreaking project to broadcast British theatre from the London stage to cinemas around the world. Carefully placed cameras capture all of the emotion performed on stage by accomplished actors, such as Benedict Cumberbatch, James Corden and Mark Strong so it feels as though you are watching the play live from your seat. With plays described as “magnetic,” “electrifying,” and “astonishingly bold” by critics, these shows are not-to-be-missed! Benedict Cumberbatch (BBC’s Sherlock, Doctor Strange) plays the title role of Shakespeare’s great tragedy. Now seen by over 900,000 people worldwide, the original broadcast returns to cinemas to mark National Theatre Live’s 10th birthday.